Being a tourist hotspot there are many things to do in and around Hayle, we have put a small selection together for you to consider during your stay. Cornwall is a host to many attractions and wonderful days out, too many to mention here. We have selected a few of our favourites for you, all of which are family friendly and entertaining for all ages. George V Memorial Walk is a relaxing way to take in the scenery while in Hayle. This three-quarter mile long walk is a beautiful and relaxing stroll on the coast of Hayle. This area used to be owned by the Great Western Railway Company and has been converted to commemorate George V and Queen Mary’s Silver Jubilee. With three fishponds and sensory garden this area is perfect for families looking to relax. If you are looking to dine out we recommend some of the local eateries. 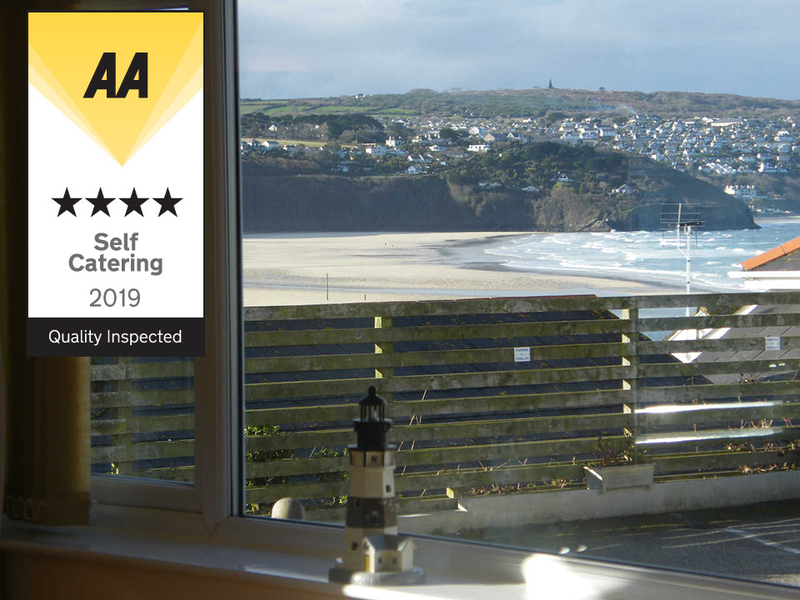 All our self-catering holiday cottages in Hayle are just 4 miles from Carbis Bay and St Ives. World famous for their azure blue sea and hot golden sands. St Ives is also famous for the Tate Gallery and a large colony of artists that come from all over the world for the ‘Special Light’ of St. Ives. St. Ives has a unique quality with narrow cobbled streets and a host of fantastic restaurants. Chymoresk, Beach View House, Mermaid, Dolphin, Bayfield & Bay View Apartments are in the Reviere Towans area of Phillack, Hayle. 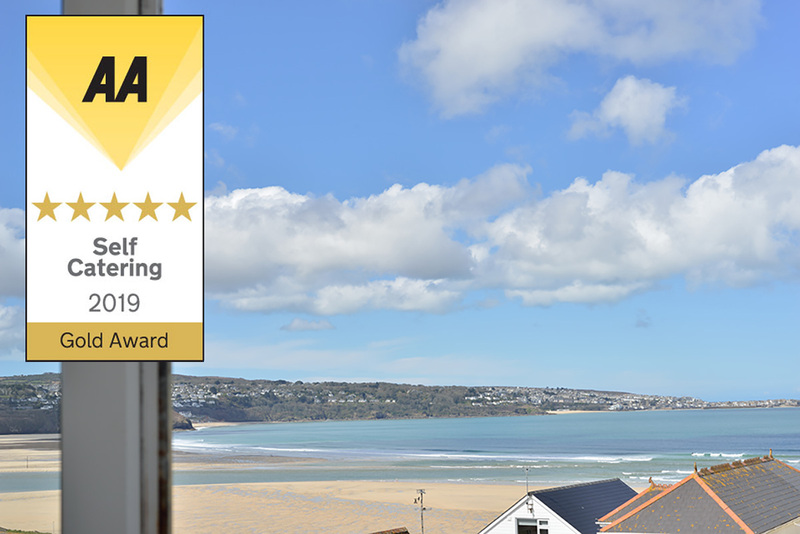 The quiet area is situated just yards away from the Golden Sands of St Ives Bay with easy access to the 3 miles of golden sand beach stretching from Gwithian to the eastuary at Hayle. Holiday makers from all over the world congregate on this beautiful stretch of sand where temperatures soar in the summer months. Hayle is situated at the mouth of the Hayle River which discharges into St Ives Bay. Hayle’s history has been dynamic and stretches all the way to the bronze age where you can visit remains of settlements at the National Trust hill Trencrom. Tin seeking Irish and Britons settled in the area and later the Romans established a Tin trading port in Hayle. After years of decline from it’s heyday as a tin foundry and sea port Hayle is on the up. The town is now striving with a great tourist industry making significant use of the harbour. You can now find modern cafés and restaurants around the harbour with investment plans to redevelop the quayside. Apart from its intriguing heritage and family friendly harbour town, Hayle is set in a wonder landscape with fine beaches and wonderful estuary that is teeming with wildlife. Hayle is a fantastic place for bird watching with many species such as the Little Egret, Curlew, Oystercatchers and the wonderfully colourful Teal. Hayle also gets a lot of migrating birds to the area due to its rich feeding grounds and sheltered location. 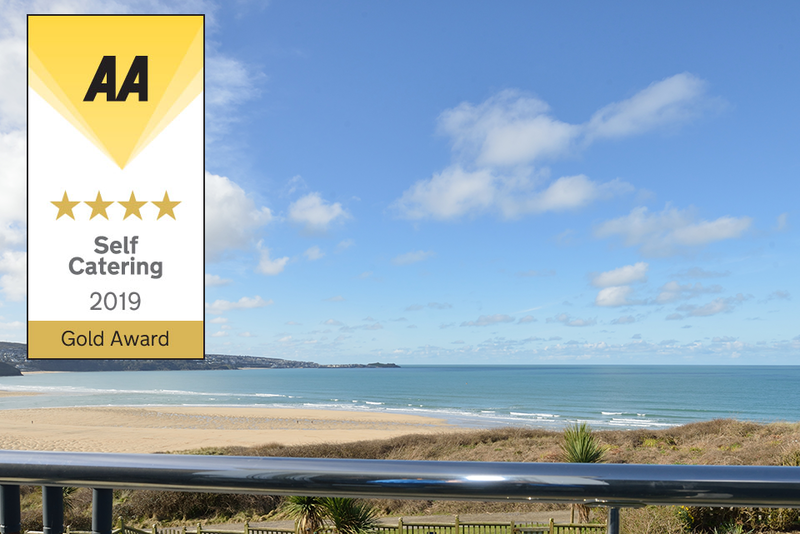 Hayle has built its reputation for its family friendly and beautiful beaches with several of them receiving the Blue Flag and Seaside Award in both 2015 and 2016. Famed for its “three miles of golden sand” it has fast become a popular destination for holiday makers in the UK. From the most westerly point Black Cliff Beach is located at the mouth of the river Hayle and offers a golden sandy beach that is sheltered and quiet. Accessed by steps the beach gets its name from the dark cliffs to it’s rear. Local amenities include a café at the top of the cliff next to the car park, toilets and parking. Please note; Dogs are not allowed on this beach during peak times. Moving easterly Hayle Towans Beach makes up most of the 3 miles of golden sand Hayle is famous for. At low tide, all of the Hayle beaches connect to create the spectacular expanse of sand that is popular with Sand Yacht’s and Kite Buggy’s. Despite being near a local caravan site, the beach is so vast it never feels crowded. Further east Mexico Towans Beach is a further part of the sandy beaches that are backed by sand dunes at Hayle. Local amenities include car parking close to the beach, café, shops and local restaurants. This is a dog friendly beach where they are allowed all year round. Carbis Bay Beach is further on offering a beautiful scenery and is perfect for families which is sheltered both due to its aspect and tree covered cliffs. Local amenities include Beach shop, café, toilet, lost child centre and first aid post. Parking available at the beachfront carpark. Lastly is Godrevy Beach marks the end of the 3 miles of golden sands. At high tide the sand does disappear to be wary and don’t get caught out. Godrevy beach has excellent scenery and is popular with photographers year-round. With gorgeous sunsets in the summer and moody storms in the winter the scenery is always spectacular. Owed its fame for the Godrevy Lighthouse on an island just off the coast. Local amenities include easy parking, café and toilets at the carpark. Please note; dogs are allowed at low season only, please check with local tourist information centres for exact dates. There are several coastal walks in and around Hayle. At Riviere Towans the coast footpath leads round Carbis Bay and St Ives in one direction and to Portreath in the other. The coast path is just 10 yards from Bayfield property, making it ideal for walkers. Portreath and Godrevy also have superb coastal walks with views that must be seen.